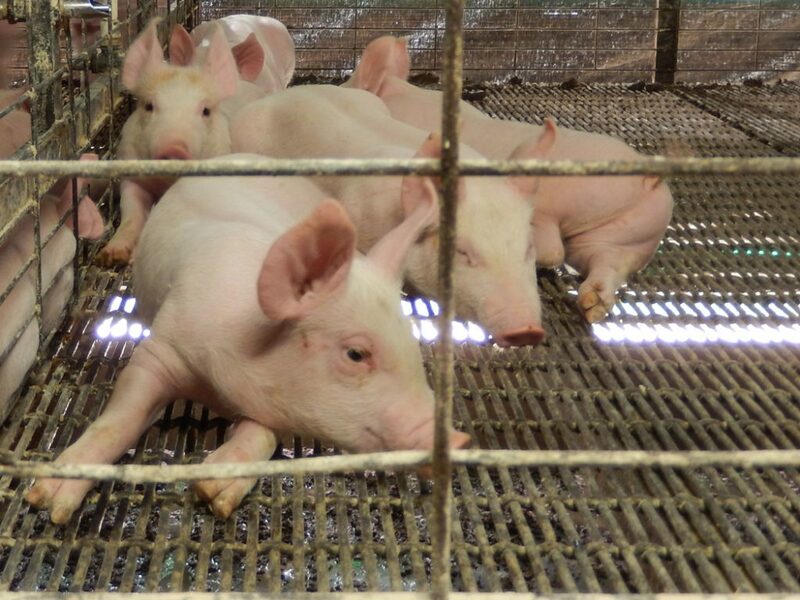 At AAA Pig Farms the welfare and health of our pigs are our number one priority. 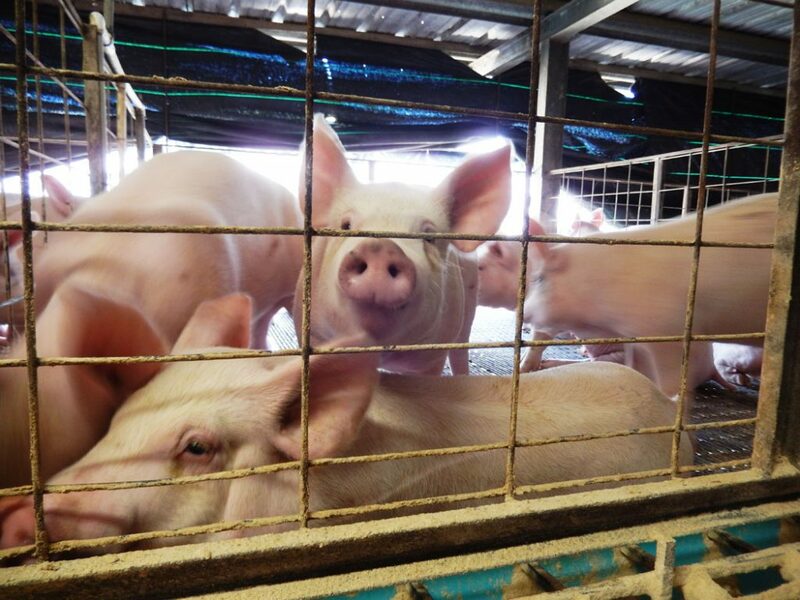 We produce the best US Suckling Pigs in our facilities located in Clewiston, FL. The high quality of our products is achieved by following good production practices that includes hygiene, feeding and preventive measures to reduce to a minimum injuries or any type of stress. All our staff working directly with the animals are well trained to monitor and care of the animals on a daily basis. Our facilities are designed to provide a great environment to raise happy animals. One of our facilities houses our boars and sows. We do not inseminate; they mate naturally. Our boars have individual spacious pens and our sows, once pregnant, are placed together in groups of approximately 10 in extra large pens. They have lots of space to move around and have easy access to their food during their gestation period. As sows approach the time to give birth, they are moved to one of our maternity bays where they will stay with their piglets until it is time to wean them. Most of our piglets are slaughtered the day after they are weaned and that is the reason why our Suckling Pigs are so tender and delicious. We also have a nursery bay where we keep the weaned piglets that are not slaughtered. We regularly leave female piglets to renew and replace our sows and to grow our herd. Our feed house is dry, roomy, well ventilated, with high ceilings to keep the food in excellent condition. We are committed to provide high quality products and we invite you to shop and try our pigs in your recipes, the best US Suckling Pigs!